This section provides a very simplified approach to understand the basics of how the body functions. Why do we eat and what happens to the food we eat in the body? is the critical question to ask which starts to give us a much better understanding of the nature of health and disease. Eating food is vital to life. We eat for energy. We know that the cells in our body are conscious entities and each knows its specific set of tasks to carry out. While there is a life force that operates the body, the cells still need an external source of energy to sustain themselves in their activity. So many people think that if something is edible, it is usable by the body and this simply is not so. There are four basic processes in the body – digestion, absorption, utilization, and elimination. We digest food (breaking proteins down into amino acids for building and repair material, carbohydrates break down into simple sugars for fuel / energy, fats are broken down into fatty acids and glycerol for building, repair and emergency needs). We must then absorb what has been broken down through the intestines so it can be used by the body. Cells must then be able to utilize this nutrition. Finally, waste products must be eliminated from the body. When one or more of these processes is compromised, the body begins to suffer. It may take many years for symptoms to show up but they will invariably show up. There are always signs along the way from constipation, prolonged states of low energy, headaches, rashes, fatigue, obesity, bags under the eyes, excessive thinness, etc. For the sake of argument here, let’s look at the body like a house for a moment. Most houses have a kitchen and a bathroom. Cells get the food they need by way of the kitchen. The digestive, absorption, and utilization processes are like the kitchen (where we derive nutrition and energy from). The principle parts of the digestive system includes the mouth, stomach, intestines, pancreas, colon and bloodstream. 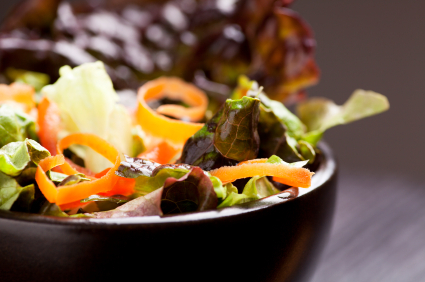 Food enters the mouth and is gradually digested and broken down into something that the body can absorb and utilize. These constituents are eventually absorbed through the walls of the intestines and nutrients are transported by way of the bloodstream to feed the cells of the body. The elimination process or system of the body is like the bathroom and the main parts include the lymphatic system, lymph nodes, kidneys, bladder, skin and colon. All living things eat and poop and that includes all our cells too. Each cell in the body has a specialized metabolic function (i.e. bone cells have a different set of functions than cells in your heart or cells in your brain). The by-products of metabolic activity is called “cellular waste” which needs to be eliminated from the body. The medical community in the West has suggested that cellular waste is eliminated by way of the bloodstream and out through the kidneys. But, if we go back to the house analogy, this would be like going to the bathroom in your kitchen – wouldn’t you think that nature had created another way to eliminate waste? Consider instead that nature has blessed us with another incredible system for removing waste from the body which is twice as big as the circulation system which is the lymphatic system or sewer system in the body. The lymphatic system has the appropriate infrastructure to move waste through lymph vessels (or sewer pipes) and lymph nodes (tonsils, adenoids, appendix, etc) which are like the septic tanks of the body, to the kidneys, colon and skin in order to be eliminated from the body. The majority of health problems humans experience are related one way or another to the lymphatic system of the body (and an inability or weakness to remove cellular waste from the body). When one learns how to detox, strengthen and regenerate the elimination systems of the body, any health condition will immediately start to turn around and dissipate as the body restores itself back to good health. Now let’s look the role of chemistry in the body. 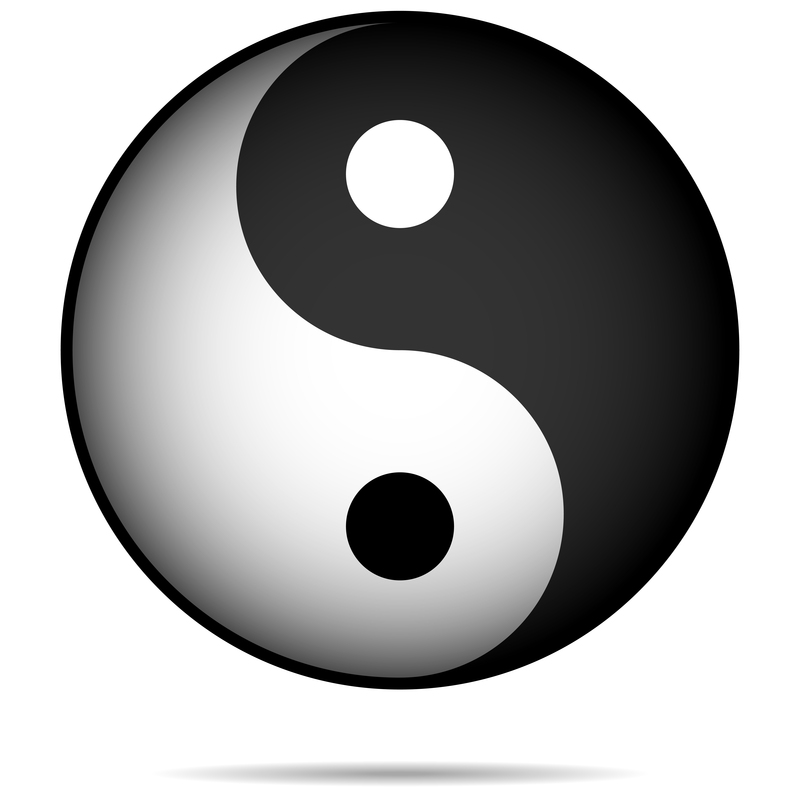 We live in a world of duality or opposites. For example, we have men and women, dark and light, sweet and sour, good and bad, etc. There are only two sides to chemistry as well. We call these acid or alkaline (base). Everything on this planet either is acid, alkaline or neutral when you measure it in liquid form (solution) or break / burn it down and test its residual ash. When we think of something acidic, we think of things like hot, inflammation, pain, swelling, decay, degeneration disease, death, etc. When we think of alkaline we think of things like cold, anti-inflammatory, anti-pain, health promoting, life, good health, etc. Understanding which side of chemistry damages the cells (tissues) of the body, and which side of chemistry repairs or regenerates the cells, is vital to understanding life and death and how one can achieve optimal health. Acid chemistry breaks things down and takes things apart and alkaline chemistry creates, rebuilds and regenerates. The acidic side of chemistry leads to the endless array of negative symptoms that are referred to as diseases. Your body works well when the air, liquids and food sources you consume are 80% alkaline vs 20% acid in their chemistry. We need some acids in life when aggressive activity is required (i.e. protein digestion in the stomach, and for when the body needs to utilize steroids like estrogen and testosterone). Acids are generally by-products of activity (i.e. respiration, metabolism, lactic acid from exercise, etc). Acids also require alkaline chemistry to neutralize them. The importance of the body being predominantly alkaline is seen with the blood. Our blood must be alkaline (approximately 7.3 – 7.4 pH) or death would be imminent. So when we eat acid forming foods, the blood must find (or steal) alkaline chemistry to keep its alkalinity. It does this by taking calcium (alkaline) from tissues, forming cholesterol (which is alkaline), producing cortisone, cortisol and progesterone (which are anti-inflammatory steroids produced by adrenal glands), and /or storing water to buffer acids (edema). Acids are generally cellular waste, which are dealt with through one’s lymphatic system. When the body becomes too acidic, at first, stiffness, pain and swelling occur, then deeper problems affecting the function of the cells and tissues begins. Acids will eventually break down cells, ending in cancer cells or other problems. During this process, the tissue fails to perform its function. One can see from above just how important it is that one’s diet must be predominantly alkaline in its chemistry or one becomes more and more acidic. Now to look at what foods and liquids are acid and alkaline forming. 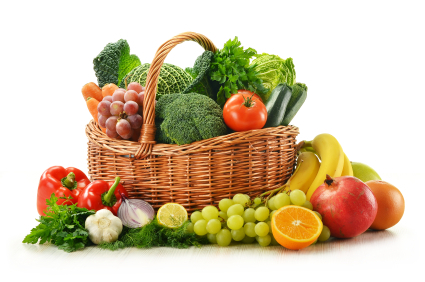 Most fruits and vegetables are alkaline forming. Proteins and most grains are acid forming as well. Unripe fruit can be acidic. Raw dairy products are alkaline but if they are pasteurized they become acidic. For a more complete list, reference the table here. Just for a little intellectual knowledge, lets take a brief moment to look at the acid / alkaline scale. This scale is called pH scale, which registers how much Hydrogen is in a solution. Hydrogen is acidic. Therefore, the more hydrogen atoms a solution has, the more acidic it is. The pH scale is 0-14. “0” is the most acidic and 14 is the most alkaline. 7 pH is neutral. Anything above 7 pH is considered alkaline and anything below 7 pH is considered acidic. There is a 10 fold difference between each number on this scale so 5 pH is 10 times more acidic than 6 pH, a 4 pH is 100 times more acidic than 6 pH and so on. Chemotherapy damages most cells of your body (both good and bad cells) – it’s interesting to think that this has been considered the main treatment for a condition (cancer) that is actually caused by a state of over-acidity in the body. Why would you treat an acidic condition with something even more acidic? Congestion in the lymphatic system can also be another cause of symptoms the body experiences. Below are some of the most common forms of congestion. Mucus from refined sugars, complex sugars (like fructose corn syrup, processed grains, etc), and foreign proteins. Chemicals, viruses, parasites, drugs, food additives, pesticides, herbicides, household cleaners, metals from cookware, teeth fillings, etc. Now to put this all into context. Remember that chemistry has only two sides to it. Basically the acid side can damage the cells and tissues of the body. The alkaline side can rebuild the cells and tissues of the body. Except for a few places on the planet (more around tropical regions), the diet of humans has been that of a high protein and carbohydrate diet. Mostly 250-450 grams per day of protein on average. This includes meat or other types of protein at least two to three times per day. At this level of acid consumption, colon and kidney damage is imminent. The news often reports that the rise of colon cancer is related to a high protein diet. Well, kidney damage occurs as well. The kidney, colon and skin are all vital lymphatic elimination organs. If any of these exits are blocked or the kidney is too weak to function properly, then there will be a back up in one’s lymphatic system, and several possible things can start to occur. Cellular waste will start oozing out whatever hole your body has, or worse – it will start accumulating in the body. These acids create an immune response that we call inflammation (that can be localized in one part of the body or generally throughout). 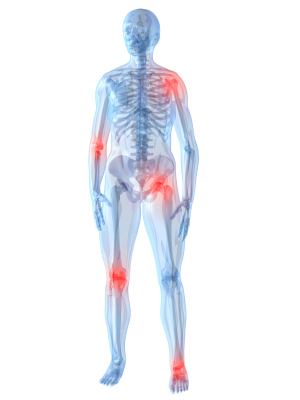 This affects things like joint function, nerve function, formation of cysts and tumors, and on and on and on. . .
Congestion in the lymphatic system or a genetically weak part of the body can also be responsible for the experience of symptoms. Congestion can come from things like mucus from dairy products, refined sugars, chemicals, drug deposits, metals from cookware, food additives, etc. However, if the body’s elimination system is working well, the body will be able to remove these. Medical doctors simply fit a name to the respective symptom that occurs when acids damage the cells of the body (or set in motion an inflammatory response), or there is congestion, and a symptom is experienced. Where the location of the acid damage is in the body – gives the name of the specific symptom or disease. However, it all relates back to a couple root causes – an over-acidic environment or congestion. Note – one other source of symptoms could be due to a person having a genetic weakness in a particular area of the body (which is further irritated by acids and congestion). In the next section we’ll be looking at what detoxification is and why this is the key to health.